Shared working spaces are becoming increasingly popular and Vienna already offers a fair amount of reasonably priced co-working spaces providing flexible working environments and the possibility to socialize with like-minded people. 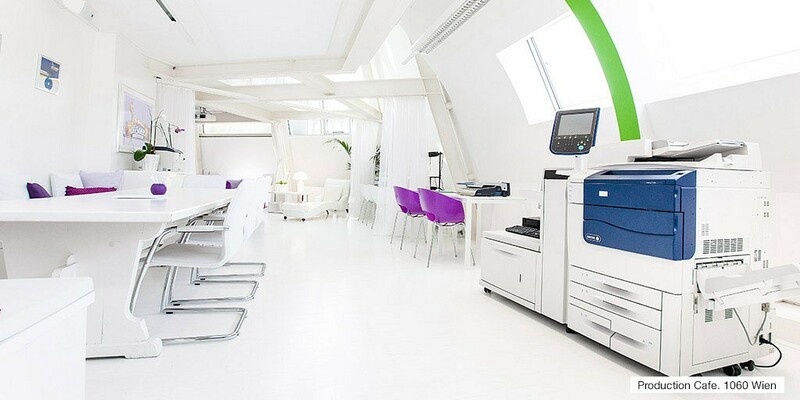 Have a look around and find the right place for your inspirations and innovations. 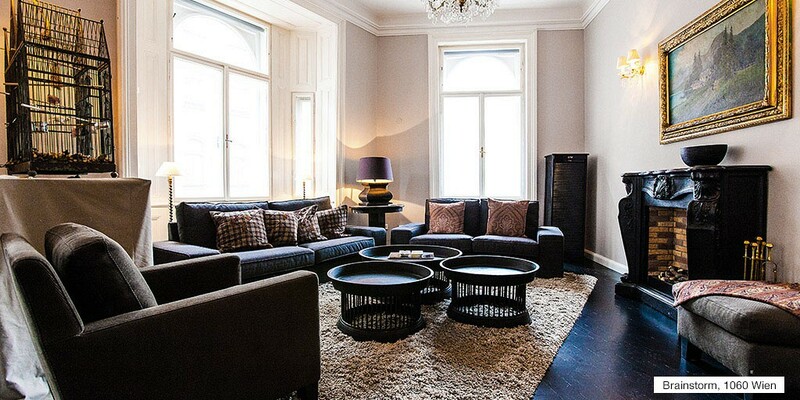 Neno constituted a great location for one of our workshops that we held in January. A cozy lounge, a specious area for break-out sessions and an abundantly equipped kitchen made the Brainstorm space on the 2nd floor the perfect spot for those intense two days. 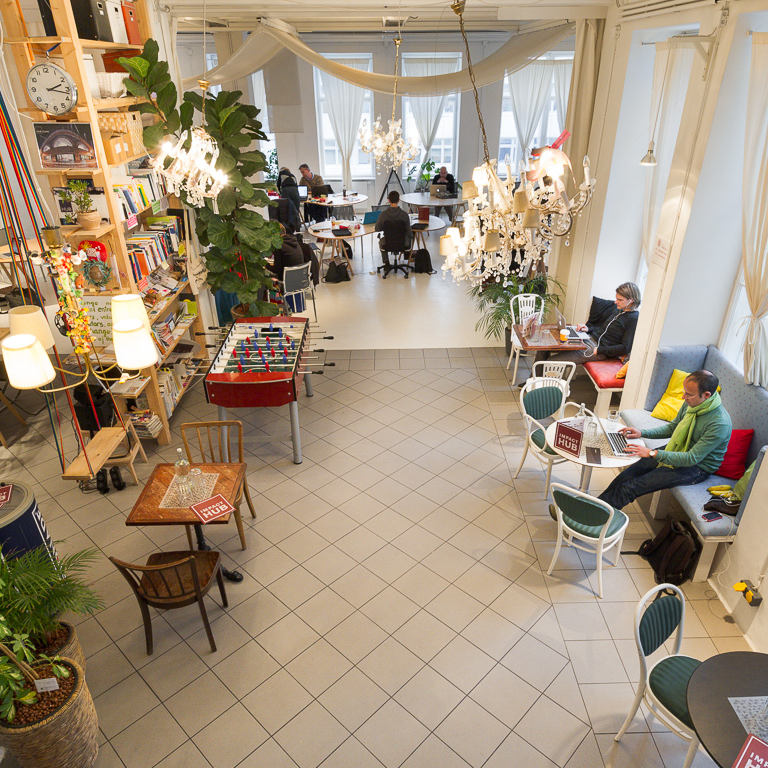 On the top floor of Schadekgasse 5 Neno offers one of Vienna’s numerous co-working spaces. Characterized by its light-flooded area and its predominantly white designer furniture Neno provides temporary workplaces for coffee-loving (included in the rent) digital nomads as well as the possibility to establish ones registered business address right there. 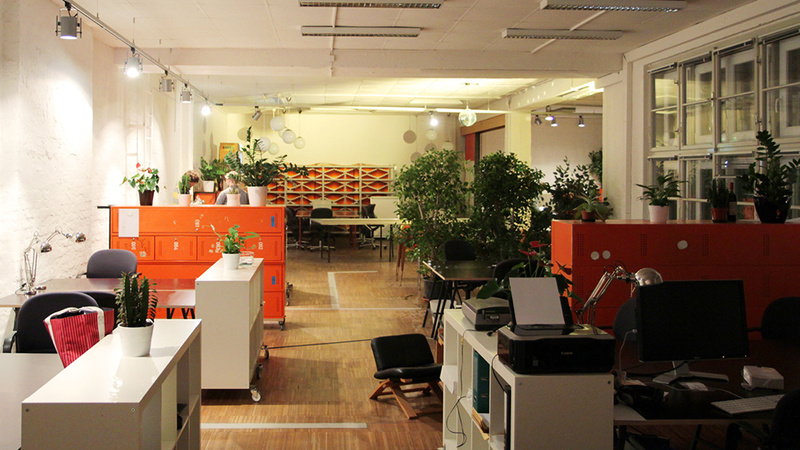 The Impact Hub Vienna is situated in the 7th district, its community is mainly made up of social businesses and it connects its members to 35 other Hubs internationally. 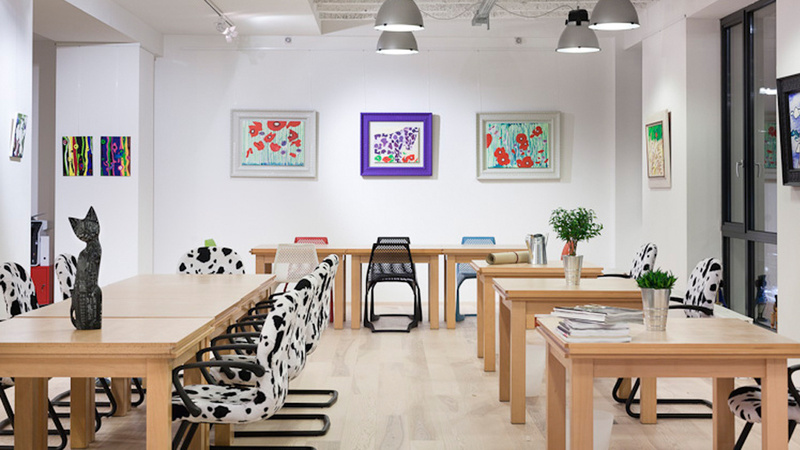 In the same district as the hub, Loffice was established in the manner of its Hungarian predecessor, displaying various works of young artists. 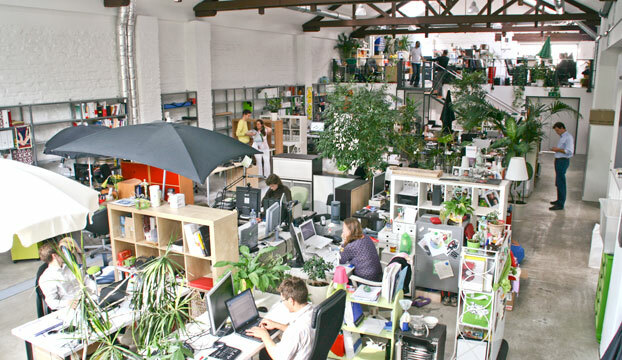 Before the word co-working even existed in our everyday language (in 2002) the Schraubenfabrik saw the light of day. The founders opened two further locations a view years later, the Hutfabrik in and Rochuspark (on the photo). Special about those three spaces is their focus on fixed workplaces. Vienna’s internet start-ups meet at Sector5 (on the photo) and Treibhaus is the place to be for start-ups focusing on sustainability and innovation. 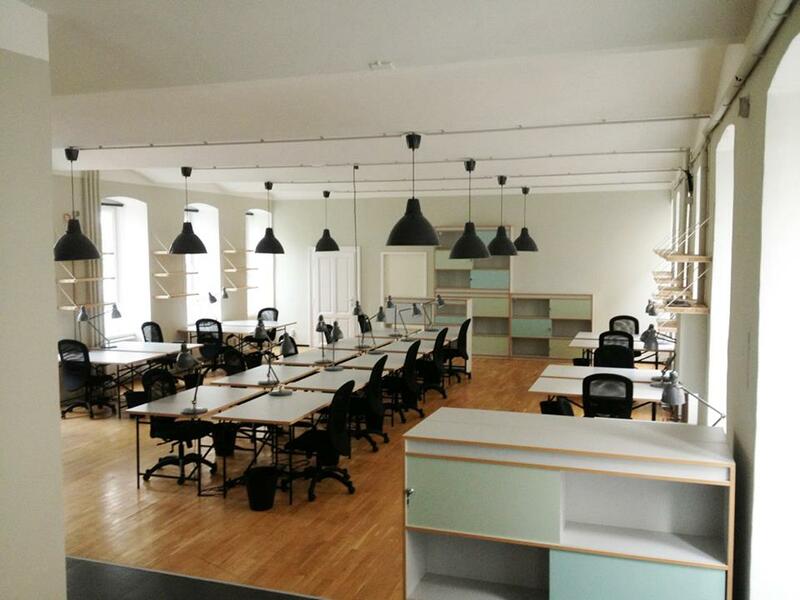 Stockwerk, having opened in November 2013, is probably Vienna’s newest co-working space. Offering fixed and flexible workplaces, temporary offices and all necessary facility those and many more co-working spaces in Vienna cater to an increasing number of freelancers, entrepreneurs, start-ups, creatives and all those carrying their office in a laptop sleeve. And: they are a great source of inspiration! Find your favourite!